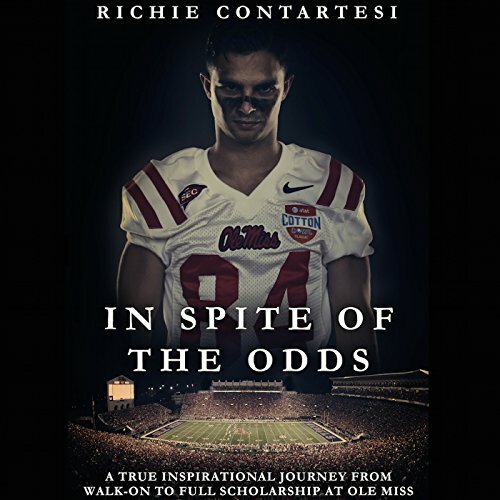 Showing results by author "Richie Contartesi"
Standing a stellar five feet, seven inches and weighing in at a magnificent 150 pounds, you wouldn't think Richie would be much of a football player. Instead he looks more like a chess player. Richie Contartesi is a small-town kid who dreamt his entire life of playing big-time college football in the SEC. He had the heart, passion, tenacity, and love for the game, but there was a nagging problem that haunted him from youth football through college: his size.